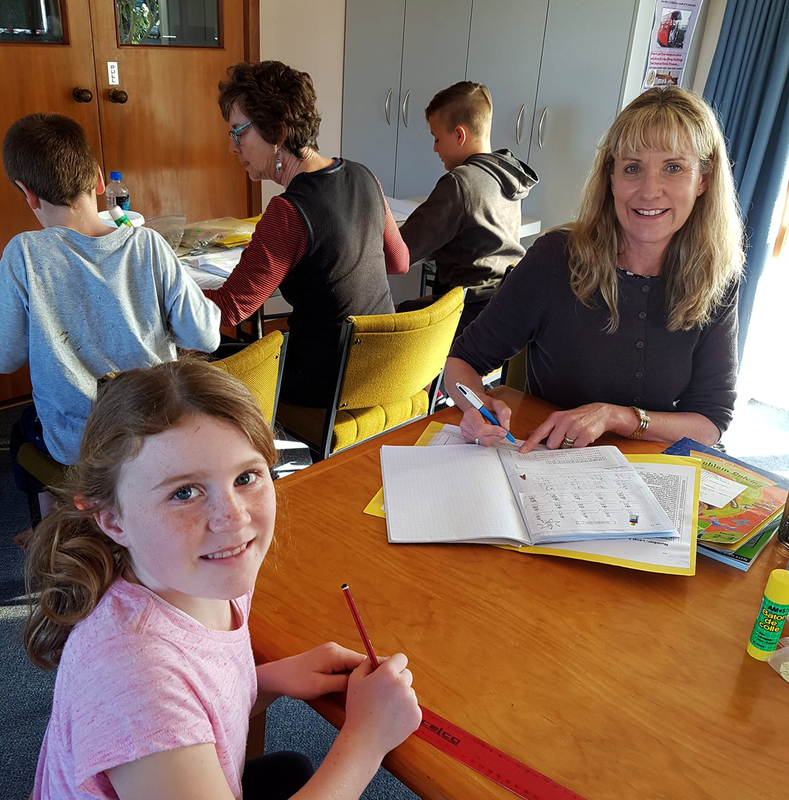 Maths Tutoring Programme | mathZwise - NZ after school maths tuition. Are you a tutor looking to expand your business with a Maths programme for junior students? Are you a teacher looking for a change from the classroom? Are you having difficulty finding a permanent teaching position? Maybe you just want to work from home and earn some extra money? 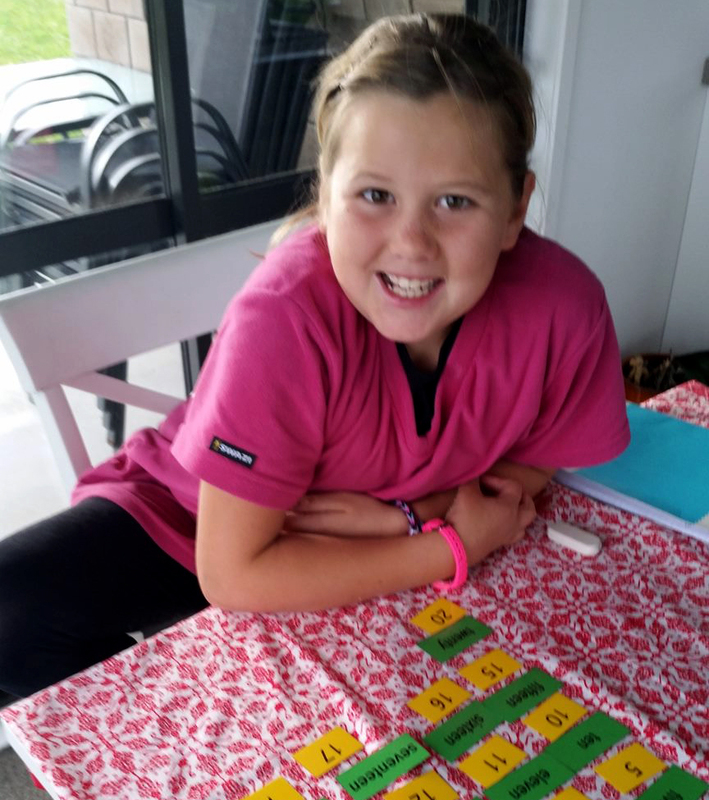 Running your own tutoring business that follows the mathZwise programme could be the answer! mathZwise is the number one specialised, individualised, results-oriented Mathematics tutoring programme. Our focus is on delivering a structured, fun and personal approach. It is very simple to follow with the emphasis on the teaching, not the planning! Parents AND students love it! This is an opportunity to purchase a junior Maths tutoring programme suitable to use with 5 – 13 year olds. There are no extra fees or territory restrictions. Congratulations to these businesses who are using the mathZwise programme successfully in their locations! Jean McKenzie – 021 133 5161 – Click here for more info. Kath Grindrod – 027 310 1847 – Click here for more info. Jeff Marshall – Click here for more info. Lesley Ashman – Click here for more info. Garry Rose – Click here for more info. Randi Sylte-Robins – Click here for more info. Debbie Hitchman – Click here for more info.